Has come a long way since it was launched way back in 2001. 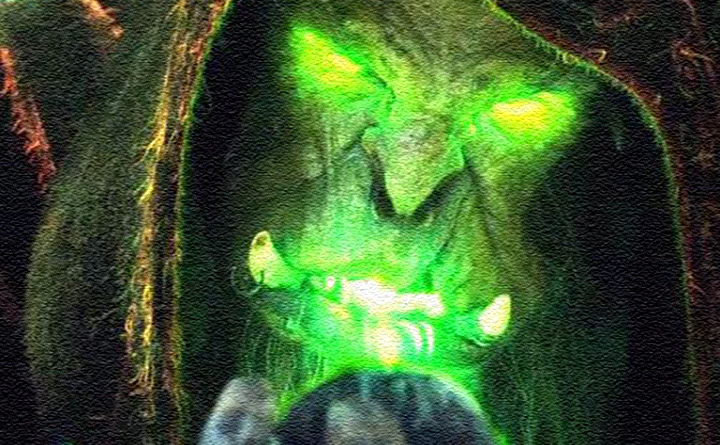 This massively-multiplayer online game has had most of its core mechanics and graphics redone since then, and while the changes make the game better for some players, there are people that would love to be able to play "classic" Runescape. 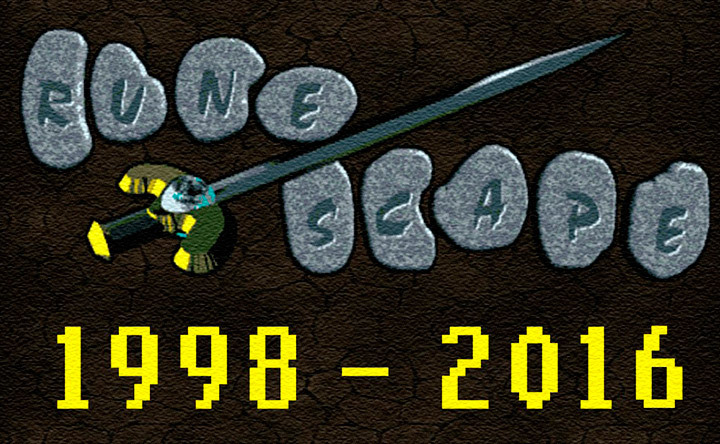 The folks over at Jagex Games Studio have come across a fully functional backup of the Runescape server from Augest 2007, and they want to know if you would like to be able to play it. 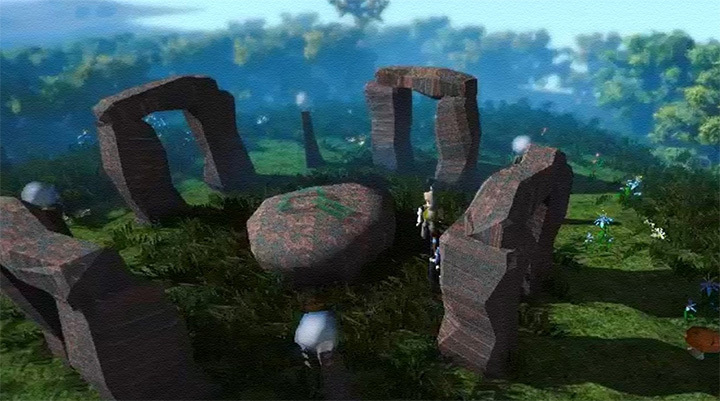 It would take some energy to get it back up and running, but it won't take anything away from development on the main game since Jagex plans on hiring a new team to work on this side project if enough people are interested. There are four tiers of support that they are willing to offer depending on how many votes they get. The minimum is 50, 000 votes and that guarantees that the old servers will come back up, but with no additional content and it will cost $15 a month to subscribe. 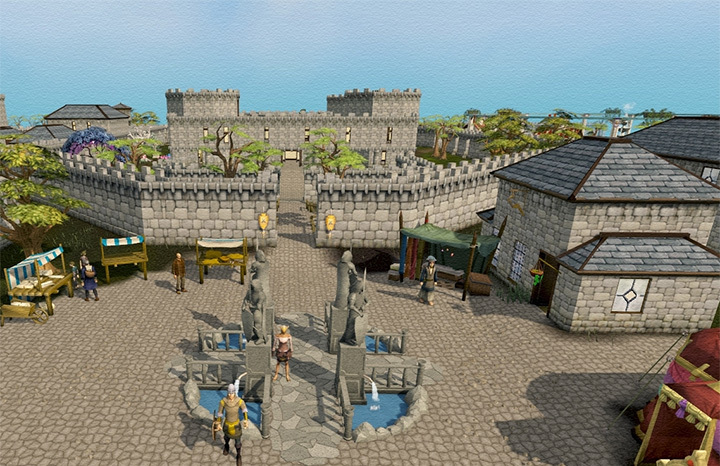 The highest tier needs 750, 000 votes and it will include a separate team working on this project, no additional subscription fee for Runescape subscribers, and anyone will be able to play in the original free area of the game. 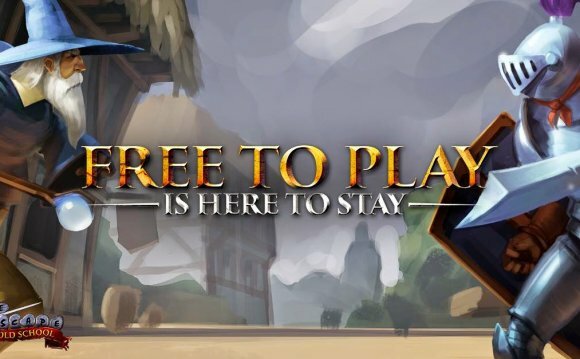 Free To Play is coming to Old School RuneScape! The percentage of people, using mobile Internet continues to grow. This is primarily due to the convenience and increased speed of access. WebsiteBigbang team works on creation a mobile version of any website. Since the visitor sees a minimum of distracting information, the probability of a positive action on its part is higher. In the mobile version, WebsiteBigbang can develop additional features, which are aimed at the target group of visitors: to organize the sending of SMS directly from the webpage, to determine the location and distance to the nearest point of sale, etc.